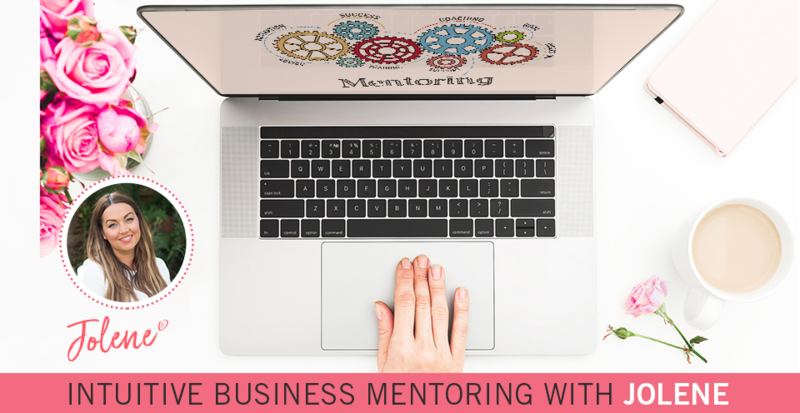 A full day of intensive, powerful, intuitive mentoring helping you to create the life and business you dream of! Are you truly ready to blast through your resistance and old stories and start creating a life and business that you love? Step Into The BEST Version Of You! A full day, held in Yorkshire, UK, intense one on one coaching and strategic mentoring session, with Jolene to help you get a crystal clear vision on your hearts desires, passions and your purpose, and creating an action plan to take your business to the next level. 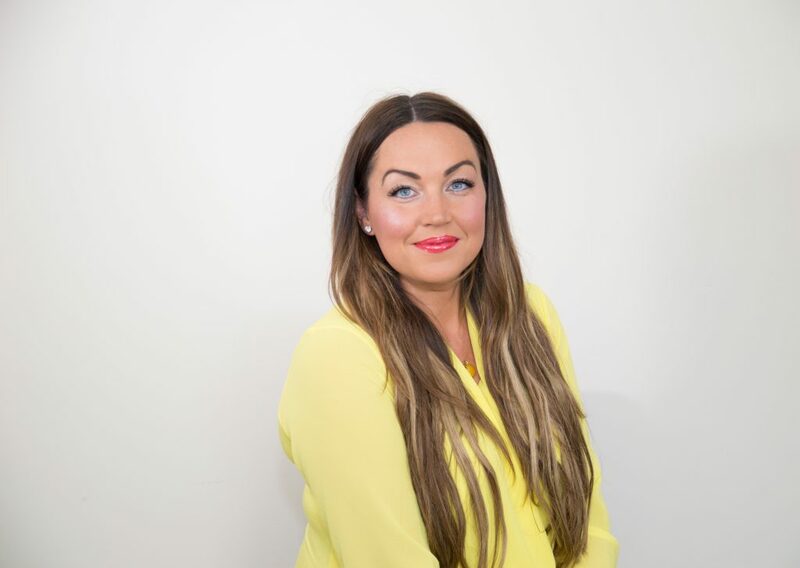 Jolene will help you set clear intentions and goals for your business, and for your personal life to help keep you on track. She will help you blast through negative thought patterns, and will teach you ways to help positively direct this energy. 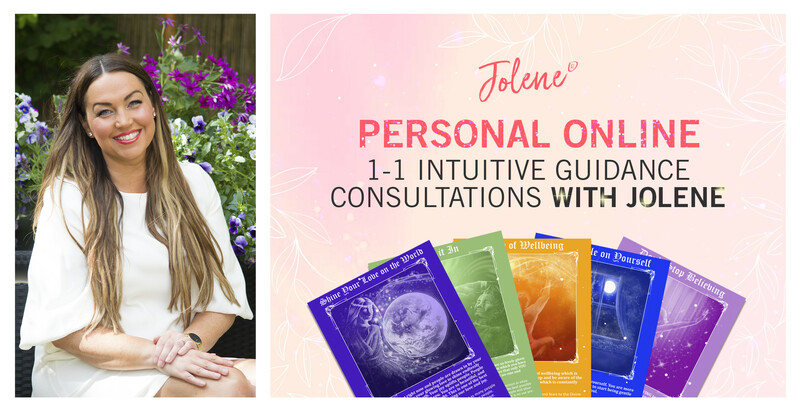 You will receive the very BEST, from intuitive & strategic coaching from Jolene, who is actually LIVING it, and not just talking about it! Jolene also runs an international business, and has had a regular National TV presence on UK Sky TV. 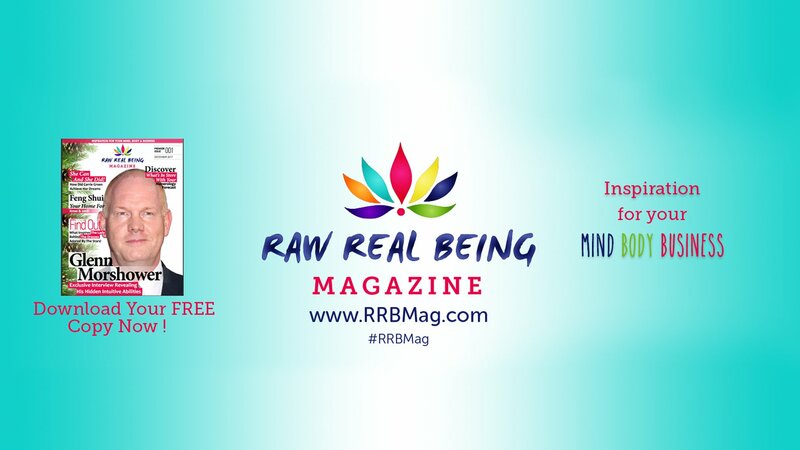 Jolene is also the creator and editor of a new (conscious) magazine Raw Real Being Magazine with readers in over 40 countries worldwide which she set up in December 2017. 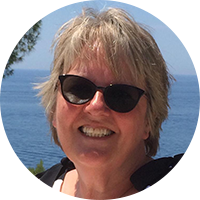 Jolene’s corporate and academic background consist of working management roles within the NHS. She obtained a degree in Health Services Management And Administration via Hull University in 2007, and she also studied in depth the subjects of empowerment and leadership (including a years study for a Master’s Degree in Leadership, which she then left to set up a software company with her now ex-husband). This combined knowledge of practical skillsets used within business, and the energetic and spiritual concepts, create a powerful foundation for setting up, or enhancing any heart centred business. Also Included in the VIP day package, are 2 x 60 minute follow up zoom calls, to regularly check you are on track and making progress. You will learn how to release all old stagnant energy, clearing your energy channels and allowing you to move forward into who you truly are. Jolene works very organically, and may do some healing energy work around any energetic blocks you may have which are blocking you. 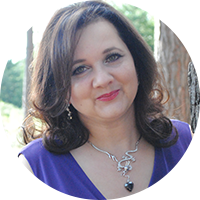 Jolene will teach you ways to manifest a magical life that includes abundance, success, joy and good health, and to integrate ALL of your gifts, and how to bring them forth into the world via your business, which is an extended aspect of YOU. Jolene will teach you about rituals and how to use them, to help keep you on track throughout the year. Jolene will teach you about values, and heart based service and its importance, and how to integrate this into your business and services. The VIP days are held in Yorkshire, UK. Jolene hires a beautiful venue in the countryside in Yorkshire (where she lives) in the UK to host your VIP day, and one nights accommodation is included. Please note that travel is not included. Full details of the venue and dates will be discussed and arranged upon booking your place. It will be a full on energetic day, but it will really serve you if you have felt totally stuck, held back, and you feel your soul is CALLNG you to STEP UP, and to free yourself from the situation you are currently stuck in. Jolene works organically, and specifically to each client’s needs and requirements. We are all unique, and Jolene has a particular gift of seeing and unleashing her clients potential, and helping to create a crystal clear plan, and to get you out in the world, to be SEEN, and to ENJOY doing what you was born to do! You are ready for BIG change and you love to follow your intuition! Are wanting to blast through your blocks and resistances quickly! Believe in miracles and are READY to receive more of them and to trust yourself and the Universe more! How do I book a VIP day with Jolene? You can book your VIP day using the paypal button. Once you have confirmed your payment, Jolene will contact you via your paypal email address used to make the payment. What if I need to cancel or rearrange? We require at least 7 days notices to rearrange a VIP day (unless there is an emergency in which case you will need to contact us asap to let us know). You can cancel your VIP day and receive a full refund if you give us at least 30 days written notice. What do I need to bring with me for the VIP day? Just yourself! Jolene provides you with a mini pack including a journal and pens to make notes should you wish. Lunch is also included within your VIP day. Can anyone book a VIP day? Jolene specifically works with women who have a heart centred business (or would like to create one), and who wish to share their message and gifts with the world. How do I contact Jolene if I have any questions? You can always contact Jolene and her team anytime using our email info@jolene.com and someone will reply back to you usually within the same working day (pending different time zones). I don’t have a business yet but I want to start one, can I still book a VIP day? Yes absolutely. 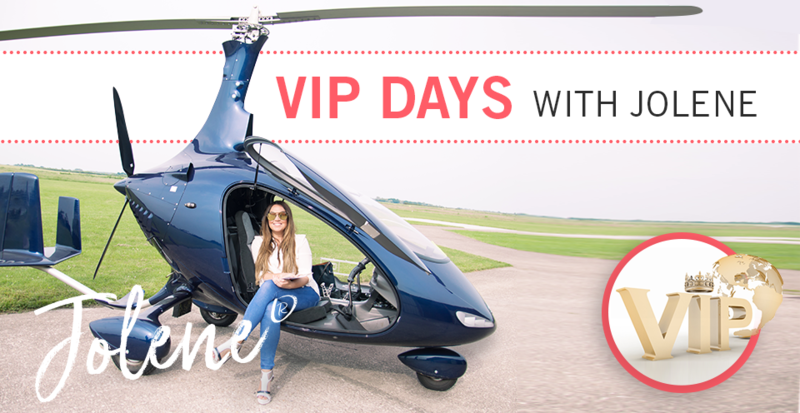 The VIP days are intended to help women who have a gift and message to share with the world and Jolene can help you at any stage, whether it’s just an idea, or if you already have a business but want to enhance it.